Recently Radiohead teamed up with the MTV EXIT campaign, a multimedia initiative to end exploitation and human trafficking, to create a documentary style music video of their song, "All I Need" to call attention to harsh labor practices and the exploitation of children. See the video here. 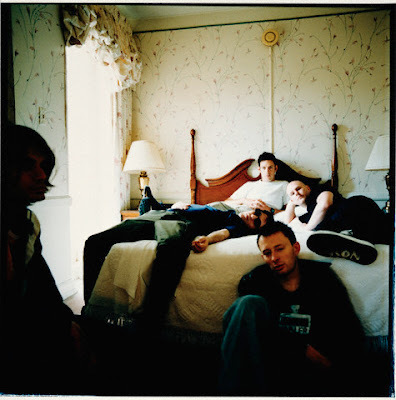 For more than two decades Radiohead has exercised their voice as political, human rights, and environmental activists. The band is now calling listeners' attention to the need to end harsh labor practices and the exploitation of children. Check out this interview with Radiohead front man Thom Yorke, to learn more about why the issue of child labor is so important to address.